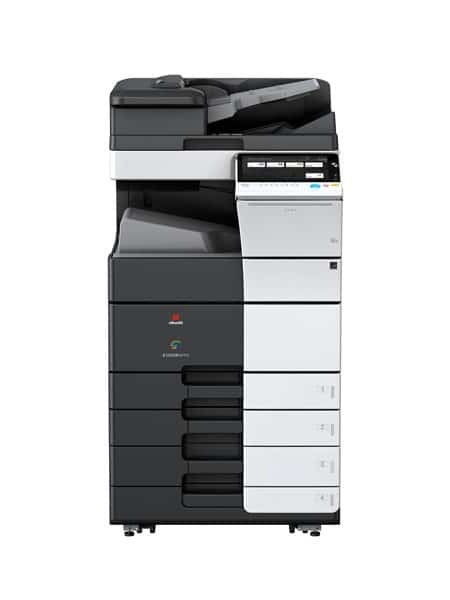 Have peace of mind with Copy Print Services Platinum full inspection, diagnostics checks and servicing. Make sure you’re buying a refurbished photocopier you can rely on. Why take the risk of buying a used copier without the back-up of a reliable, trusted company. Our warranty should help provide you with the peace of mind you need. When you have a photocopier from Copy Print Services with the Platinum badge you can rest assured that if anything happens it will be fixed and sorted within a matter of hours. What do our pre-loved machines have done before sale? All of our refurbished machines are sold with the 5 year platinum warranty certificate and undergo the same rigorous testing processes as the new copiers. Fully strip the device down to its frame, removing and cleaning all panles and all consumable items. Typically 12 hours of labour time is spent in the workshop per machine prior to it being delivered to you.